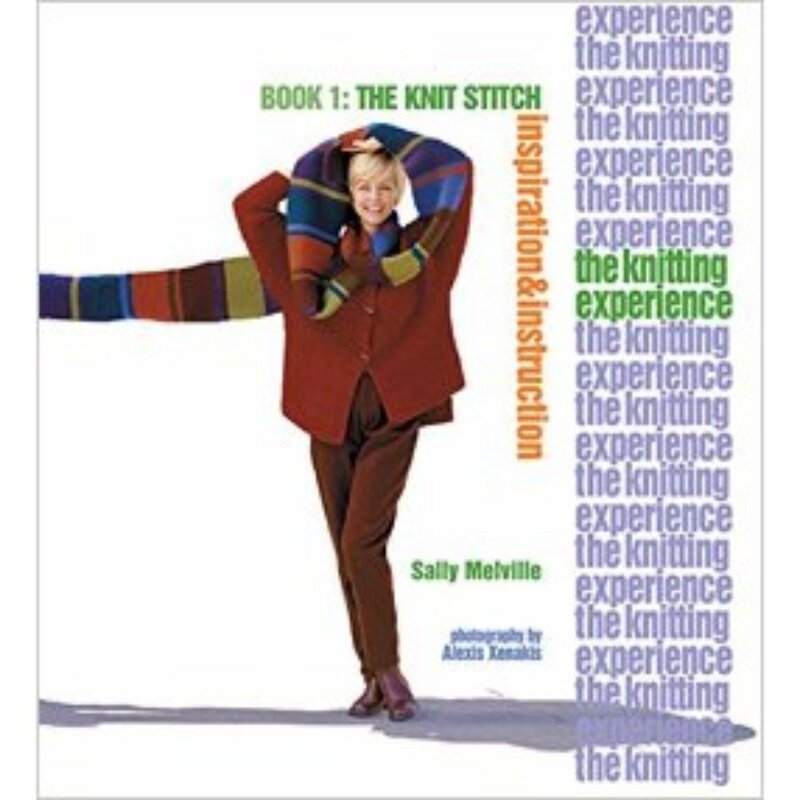 A learn-to-knit book that's not just for beginners: In The Knitting Experience, Sally Melville combines "everything you need to know" with "everything you want to make". This primer is the closest thing to a knitting coach between two covers. And like any good coach, it shows you what you need to know, when you need to know it. The patterns are presented in a uniquely accessible format; the photographs convince that these are projects to make and wear; and the coach is always there offering advice, anticipating difficulties, providing rescue techniques.